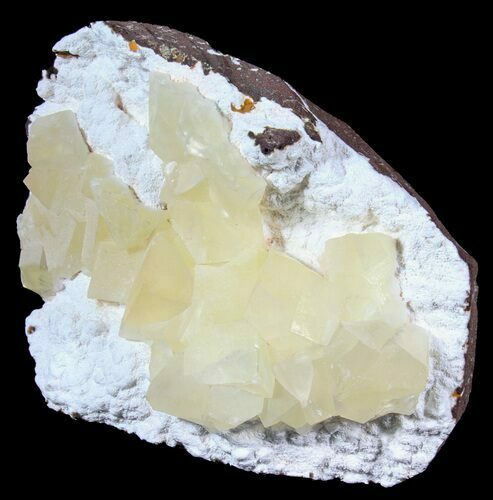 This is a very beautiful plate of well defined, honey yellow, calcite crystals on a bed of Scolecite (a type of zeolite). 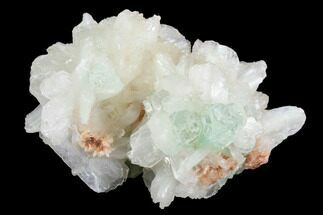 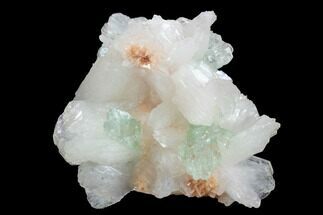 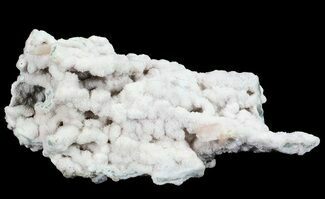 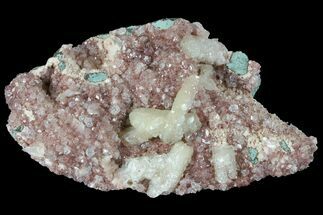 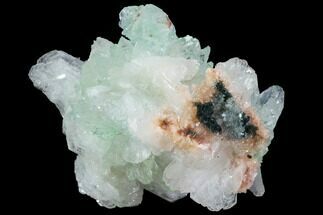 The entire plate is 8.3" wide and the largest individual calcite crystal is about 1.3" across. 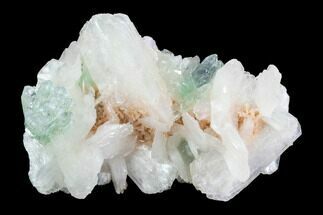 8.3x5.8", Largest Calcite Crystal 1.3"